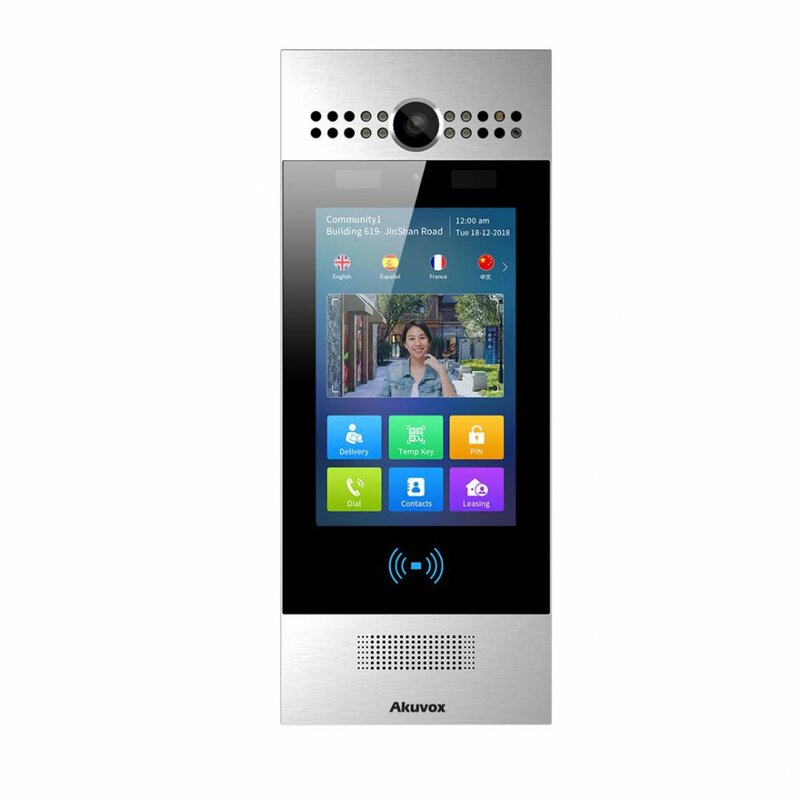 The Akuvox SDP-R25 is the video door phone, that you can connect with your Akuvox IP Phones for remote unlock control and monitoring. You can operate the indoor handset to communicate with visitors via voice and video, and unlock the door if you wish. It’s applicable in apartment, villas, office, building and so on.